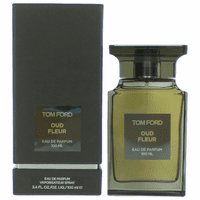 Oud Fleur by Tom Ford is a Woody Chypre fragrance for women and men. 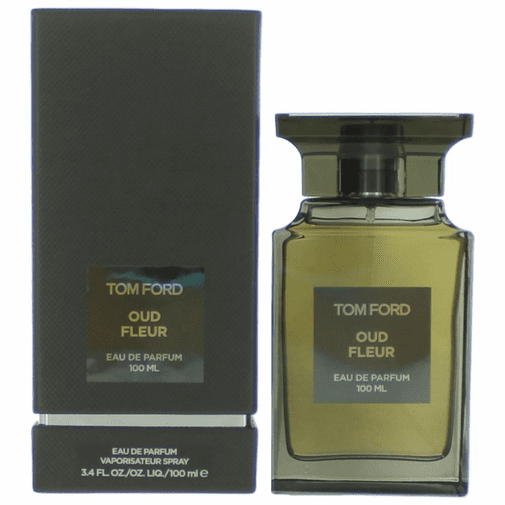 Oud Fleur was launched in 2013. The fragrance features rose, patchouli, agarwood (oud), sandalwood and resins.